PTM Images®, a leading manufacturer of home décor and furnishings, announces the completion of its new polystyrene recycling facility in San Luis Rio Colorado, Mexico. The Styrofoam and plastic material is collected from our U.S. retail customers, diverting the polystyrene out of U.S. Landfills and giving the material a new life. PTM diverts over 50 truckloads of Packaging Material, Coolers, and EPS Food Service containers from being dumped into U.S. landfills. PTM Images converts the recycled material into Mouldings used in the production of Mirrors, Picture Frames and Wall Décor. PTM on-shored the production of Moulding and integrated this technology into its 300,000 square foot production facility. PTM shifted its supply chain from China to the United States, where the company can utilize over 80% of U.S.-based raw materials. "Our customer votes everyday with their wallets. Sustainability is extremely important to them. There are clearly solutions for difficult-to-recycle waste streams," said Jonathan Bass, CEO, PTM Images. "Retailers must provide a solution to reduce their environmental footprint, and PTM partners with our customers to find solutions. The Consumer is rewarding companies and retailers that honestly put our planet first." PTM is proud of the meaningful progress it has made in the pursuit of true sustainability by implementing a system in which waste materials are utilized in a closed-loop program to create new products. 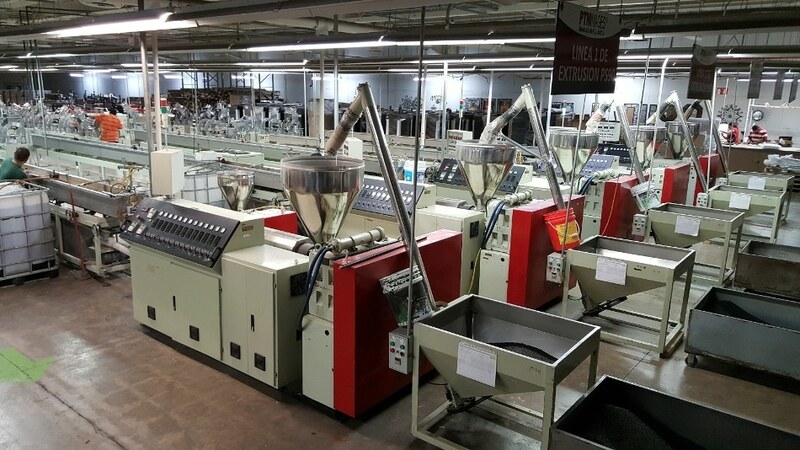 PTM has made strides in reducing the waste it emits through reducing its consumption of energy, water, minimizing waste, and creating a healthier and more efficient factory environment. PTM believes this will ultimately lead to improved efficiency and a competitive advantage for our customers.